This Thursday we’re hosting a takeover from The Yacht Week with Purple Disco Machine in control. The German artist has established himself as one of best in the business for creating and curating exultant anthems since launching the project in 2009. He’s a favourite at Glitterbox, and has released music across labels like OFF Recordings, Sweat It Out! and Positiva/Virgin EMI, through which his recent hit ‘Body Funk’ arrived. As well as this week’s Lab LDN takeover, we’re teaming up with The Yacht Week on June 10 as Gorgon City ascend onto ‘The Buzz’, the world’s first floating DJ stage that packs a mighty Void soundsystem. The Yacht Week is the unique floating festival that takes you on a trip through crystal waters and first-rate party spots, putting quality music at the heart of an incredible travel experience. The line-up for the 2019 edition this summer features the likes of Monki, Melé, Mark Knight, Weiss, Illyus & Barrientos and Offaiah, with more to be announced. Tickets for The Yacht Week are on sale now. A yacht for nine friends with a skipper starts at just €550 EUR / $639 USD / £482 GBP per person from www.theyachtweek.com. 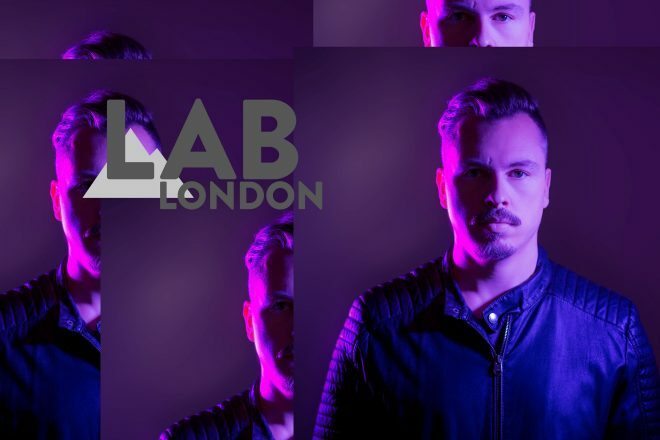 Sign up for guestlist to join us in The Lab LDN here, and catch the live stream from 5:30pm BST this Thursday, April 18. Tune in live over on our Facebook page and re-watch later on MixmagTV.